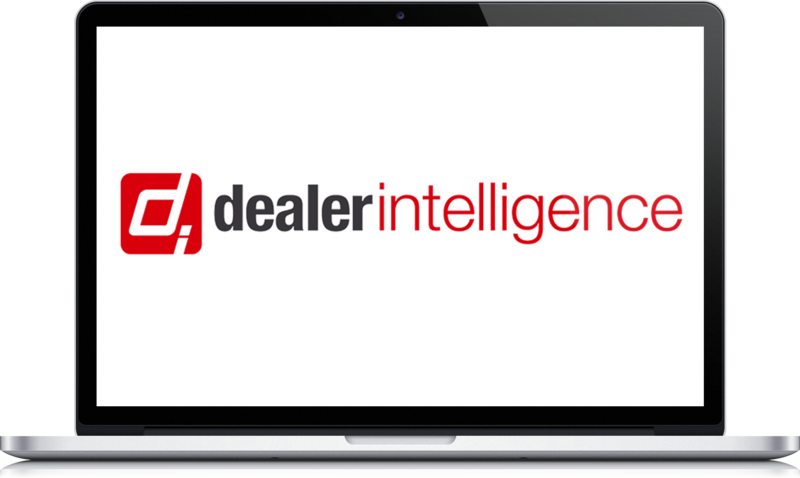 The Dealer Intelligence platform connects with your DMS and aggregates data from all your fixed, variable and accounting systems across your dealership or dealership group. This way, you and your managers can always make the best decisions with the best available data. 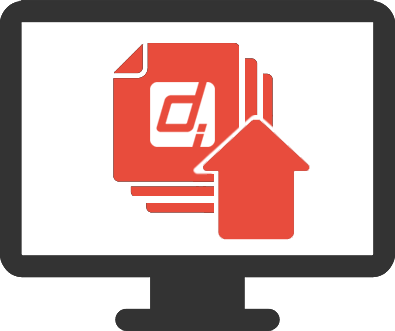 DI provides detailed management reporting for each department within your dealership, which rolls up to high-level views of your entire dealership or dealer-group. Get Your Managers on the Same Page. Dealership Intelligence makes it easy to collaborate across your management team. Ask questions and get actionable answers—right from where your data lives. Work silos aren't just frustrating—they're inefficient. 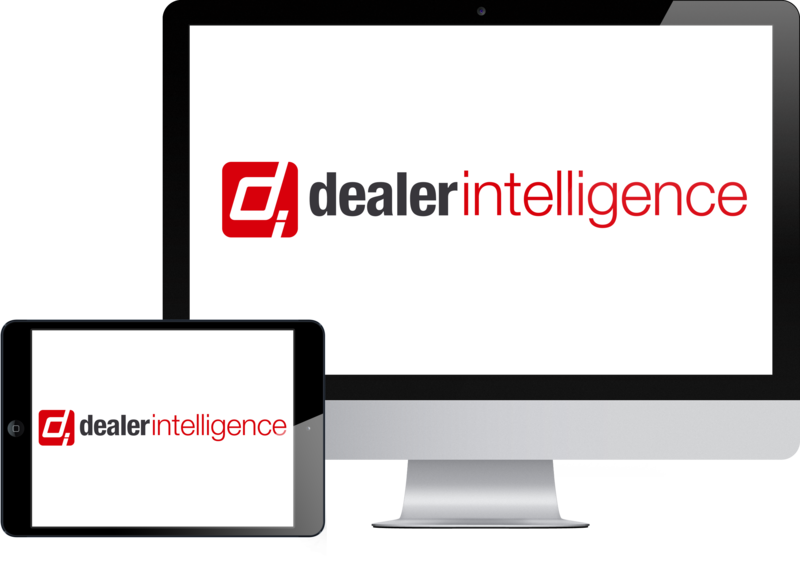 Dealer Intelligence makes it easy to see how everyone in your dealership contributes to the big picture. With Dealer Intelligence, you don't have to wait for manually generated reports. Quickly share data with the people who need it right away. Your time is valuable. 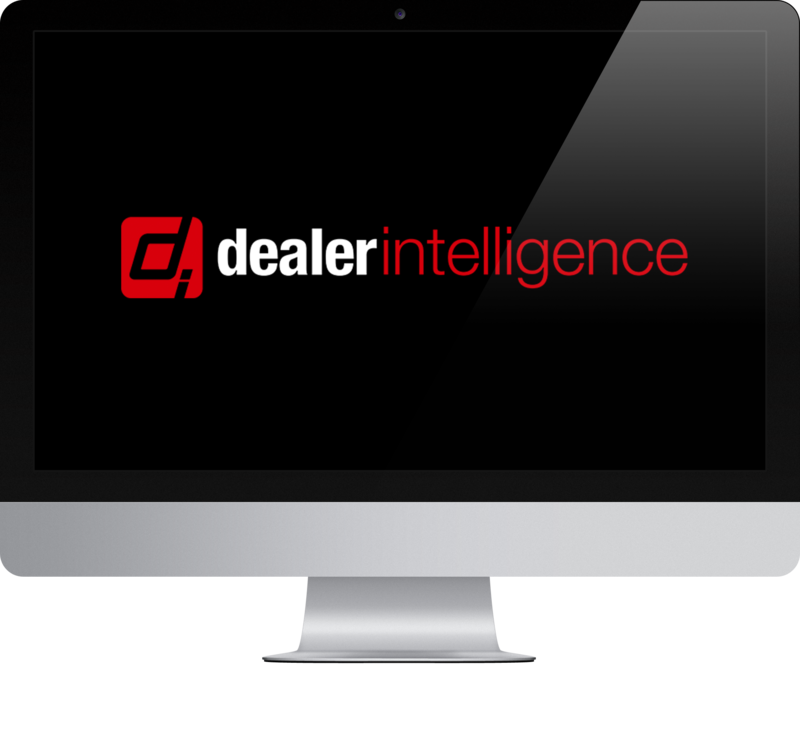 Dealer Intelligence keeps you in the know on your most important metrics. Mobile-friendly is no longer just "nice-to-have". 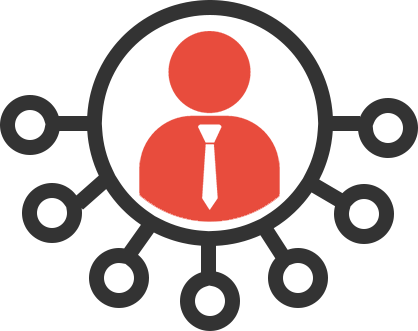 Compatible with both iOS and Android, Dealer Intelligence makes it easy to stay in the know, wherever you go. 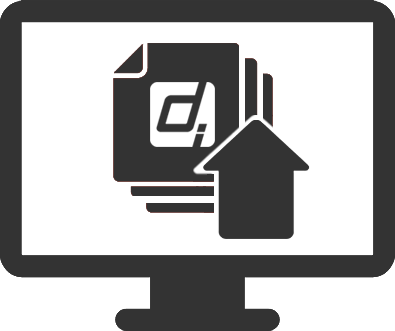 Any dealership manager can analyze data with DI's intuitive interface. No PhD required. Get fresh data with automatic updates. Any DI report is exportable to Microsoft Excel. Configure access flexibly by personnel and store. We handle all aspects of your set up. Cancel any time you want. No questions.